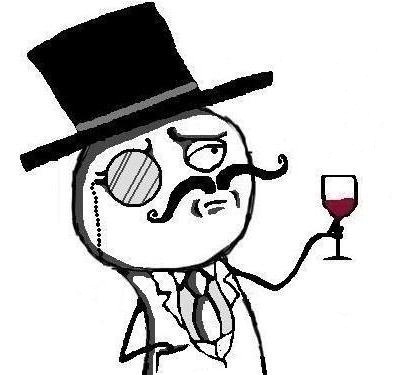 After the LulzSec declared the Anti-sec movement, Hackers from all over the world are now joining them. Many hackers from other countries like Brazil,Argentina,Iran,India and many many more have joined the for the cause of Anti-security movement. The infamy twitter hackers CYBER ARMY OF IRAN has also shown their support to Anonymous and LulzSec team for the Anti-security movement. The LulzSec appreciated their support by retweeting their tweet.After that many hackers approached The Sony+CIA+US senate hacker the Lulz for supporting their cause. you soon gonna see Lulz cannon firing on Govt and security industry people.